For small to large corporations, across all industries, either domestically or internationally, we offer a range of services to serve your needs, solve problems and recommend the proper course of action. We handle corporate and business matters from the inception of a new company through winding down, including limited liability companies and day to day maintenance and transactions, negotiations, and litigation (where necessary). We know how to reduce and compromise claims and debt without the need for extensive litigation.We are experts in the resolution of civil litigation in Federal and State Courts and business violations. We are experienced representing lenders, creditors, debtors and or lessors in bankruptcy and insolvency transactions. We are also experienced handling international agreements with selective countries and offshore transactions. Our primary emphasis is in Japan, China and offshore countries. We represent developers in the process of obtaining the necessary approvals from governmental entities. These entitlements include but are not limited to Development and Acquisition Agreements, Variances, development permits, negotiation of credits and other forms of fee reductions. As part of the process, we represent the developer in front of the applicable Planning Commission, Development Department and, as needed, City Council. We have considerable experience in representing individuals and entities in the acquisition, sale and finance of real property with an emphasis in representing the borrowing entity for loans. Typical transactions vary in size. We have successfully represented clients borrowings of up to $50,000,000, and our experience includes governmental programs and construction finance transactions with permanent take out loans at completion. We have considerable experience in the formation of all types of legal entities in all of the 50 states. Corporations, partnerships and limited liability companies are the most frequently used, and we consult with our clients to determine the best entity to meet their needs. Sometimes we are called upon to structure complicated transactions involving multiple entities resulting in spin offs and mergers of entities. We are capable of handling all transactions which would be considered pre-IPO matters. We also prepare private placement memorandums when required under Regulation D and other statutes. In many cases a company’s business gets sold or simply needs to go out of business. We work with entities that have a need to wind up their affairs. This is usually accomplished in a out of court proceeding with little complication. We usually assist the client with their sale of the business and/or the liquidation of the company’s assets. In some cases, the negotiation is made outside of court to reorganize the company as a going concern. We have practiced in this area for over 32 years and know the ins and outs of reorganization methods. Negotiating debt structures and reductions are part of our normal practice. We are able to give our clients a realistic assessment of their chances of reorganization and the level of debt reduction they can expect. Over the past 32 years our firm has excelled in the area of Chapter 11 Reorganizations for businesses and individuals. Because of this considerable experience we are able to work with our clients to give them a realistic appraisal of their chances of reorganization and the relative costs they can expect in the process. Our success rate in gaining confirmed chapter 11 plans is very good. Many of our clients have been able to save their businesses and assets through this process. Chapter 11 is a powerful tool that when used correctly and can result in reduction of debt and a fresh start. We are capable of handling matters as small as individual chapter 11’s but also have experience in handling larger corporate cases. Some notable matters we have handled include Belmont Park and Knight and Carver Shipyard. 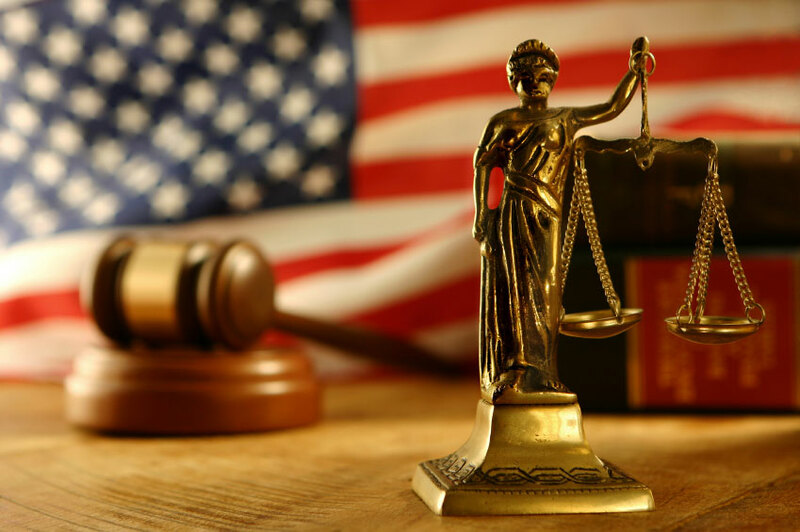 We are able to practice in any bankruptcy court in the United States and have successfully represented clients in proceedings throughout the United States. These clients have included creditor bodies, creditor’s committees and debtors.